A former nurse and personal assistant to Anthony O'Reilly has received a boost to her bid to sue the one-time billionaire from a US court. 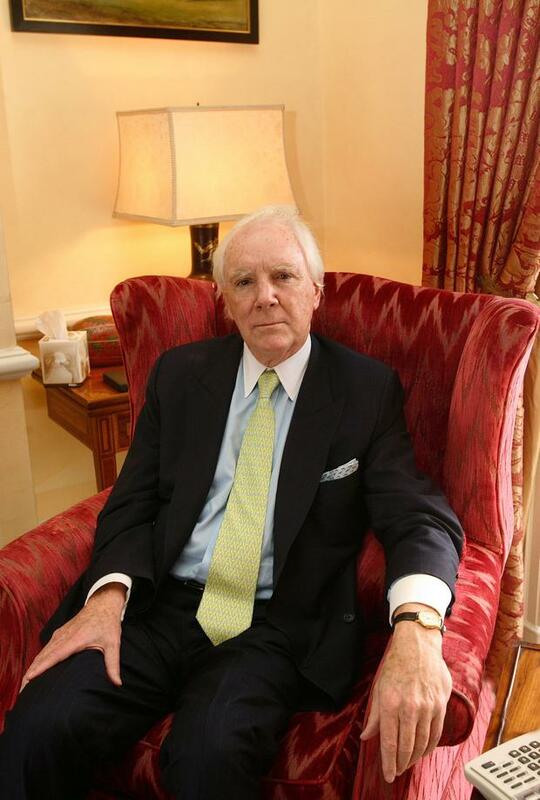 The court in Pittsburgh ruled it did not recognise the Bahamas bankruptcy of Mr O'Reilly (82), a former chief executive and major shareholder at Independent News & Media, owners of the Irish Independent. Had the bankruptcy been recognised, it would have blocked the lawsuit by Mr O'Reilly's former personal assistant Sabina Vidunas. Now she could seek to restart those proceedings, unless a further application from Mr O'Reilly's bankruptcy trustee is successful. Ms Vidunas worked for Mr O'Reilly between 1995 and 2011. She sued him in 2013 for breach of contract, alleging he reneged on a promise to give her tens of millions of dollars worth of shares in HJ Heinz and Providence Resources. Mr O'Reilly filed for bankruptcy in the Bahamas in 2015. A statement of affairs produced the following year showed that he had debts of €170m, but just €4.6m in unencumbered assets. A US court put a stay on Ms Vidunas's legal action last November as a result of the bankruptcy. On the same day, Mr O'Reilly's bankruptcy trustee Alastair Beveridge filed a petition with the court in Pittsburgh seeking to have the bankruptcy recognised as a "foreign proceeding" under the US bankruptcy code. Such recognition would have offered a number of mandatory and discretionary protections against lawsuits. However, Ms Vidunas objected on a number of grounds, including that Mr O'Reilly's centre of main interest was not the Bahamas. In a written ruling in the Pittsburgh court, Judge Jeffery Deller concluded that Mr O'Reilly's centre of main interests was in France. He has been living there with his wife, Greek shipping heiress Chryss Goulandris, since his home in the Bahamas was liquidated. The judge said for this reason the Bahamas bankruptcy could not be regarded as a foreign "main proceeding", a designation which would have automatically barred legal actions to collect any US assets Mr O'Reilly may have. The ruling is not the end of the issue, however, and Mr Beveridge will be able to file an amended motion seeking recognition of the bankruptcy as a foreign "non main proceeding". This designation would not automatically bar lawsuits against Mr O'Reilly in the US, but it would allow a court to block a case if it was deemed necessary for the bankruptcy process, or to protect assets or the interests of creditors.